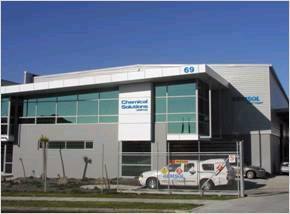 A growing, proudly NZ owned and operated cleaning chemicals manufacturer, developing and manufacturing a wide variety of cleaning and hygiene products, covering contract manufacturing and contract packing. Our leading Kemsol brand is successfully sold throughout NZ and the Pacific Islands and we have a growing number of additional successful brands. We are a close knit team of ‘get up and go’ New Zealander’s. Like a lot of Kiwi companies we started out small, with a dream and vision. Our formulation starting point is making sure that products are safe in use. We have built a formidable and improving support system, ensuring high environmental standards are met and compliance and safety is at the heart of the program. 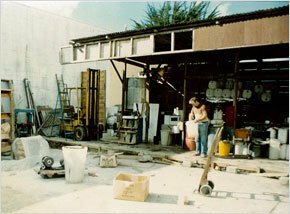 It all started in the late 1970’s when Peter Vaughan, our founding Chemist went into business for himself as a cleaning chemicals manufacturer after working as an R&D Chemist for a number of New Zealand cleaning product manufacturers. His original company, Chemenox Pacific Ltd started from humble beginnings and built his first factory. Pete was very concerned about exposure to hazardous products so was always looking at safe raw materials that could achieve great results. 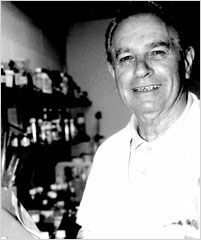 He was developing products based on sustainable raw materials such as sugar and fish oil a decade before sustainable surfactants were available in New Zealand. 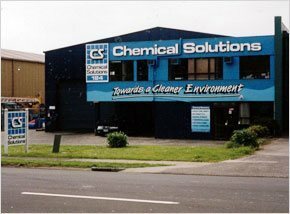 Chemical Solutions was born in 1991, and the business really took off. Since then our business has grown, moving to a factory in James Fletcher Drive, a further move to a purpose built facility at Airport Oaks in 2006, then to our new home at Freight Place, Airport Oaks. With extra office/manufacturing and laboratory space the business is now ready for the next stage of growth. Take a tour of our factory.